The carotid arteries are large blood vessels located on the sides of the neck. They help carry oxygen-riched blood from the heart and lungs to the part of the brain that helps regulate speech, and motor functions. This medical condition occurs when these arteries are blocked. The blockage can limit adequate blood flow to the brain. When this occurs, the patient can experience strokes. According to the University of Michigan Health System, about 700,000 individuals suffered from strokes in 2014. This indicates that Carotid Artery Blockage is common and dangerous. Therefore, it is essential to identify Carotid Artery Blockage Symptoms to prevent life threatening strokes. The following information shows how to identify symptoms of carotid artery blockage and the treatment options available. Carotid arteries help transport valuable oxygen-riched blood to the head. Overtime, these arteries can lose their elasticity and become thickened with plaques. The plaques accumulate in the vessel walls and gradually limit blood flow to the brain. If the condition is very sever, it can cause the following symptoms: blurred vision and blindness, poor body coordination, difficulty speaking, memory loss, severe headaches, dizziness, and numbness or weakness at a particular part of the body. Transient ischemic attack (TIA) is another common symptom of carotid blockage. TIA can be considered as a mini stroke, and can also limit blood flow to the brain. If the patient has identified the symptoms shown above, he must take immediate actions and consult a doctor for diagnosis. 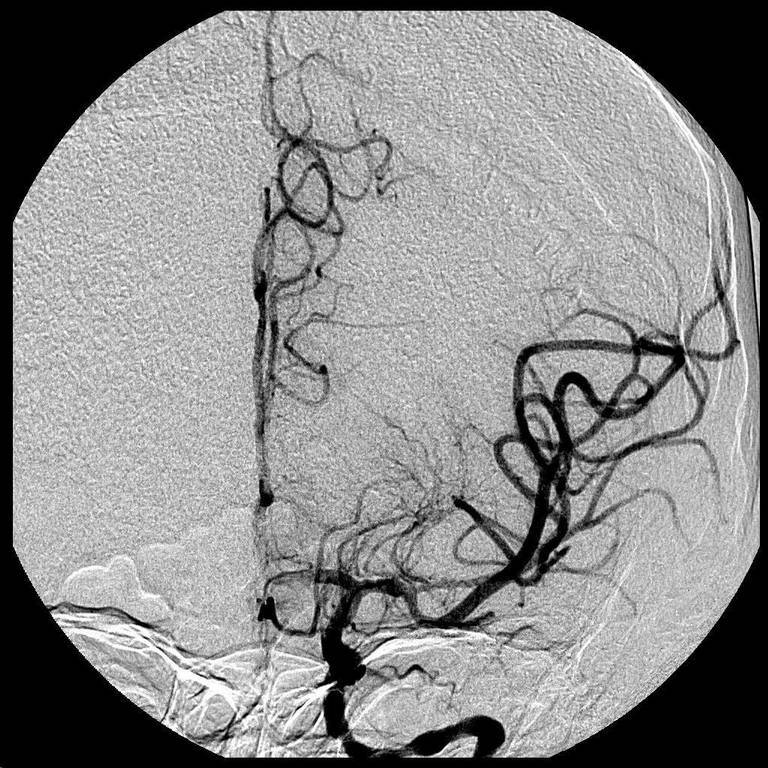 MRI, ultra sounds, CT scans, and cerebral arteriogram are some of the methods doctors often use to detect a blockage in the carotid arteries. The doctor may then prescribe drugs and medicine that prevents blood clots. Certain lifestyle changes can help alleviate the symptoms of carotid artery. Eating low fat foods, losing weight, exercising regularly, abstaining from cigarettes, and reducing stress are fundamental life style changes that can be made to prevent a carotid artery blockage.